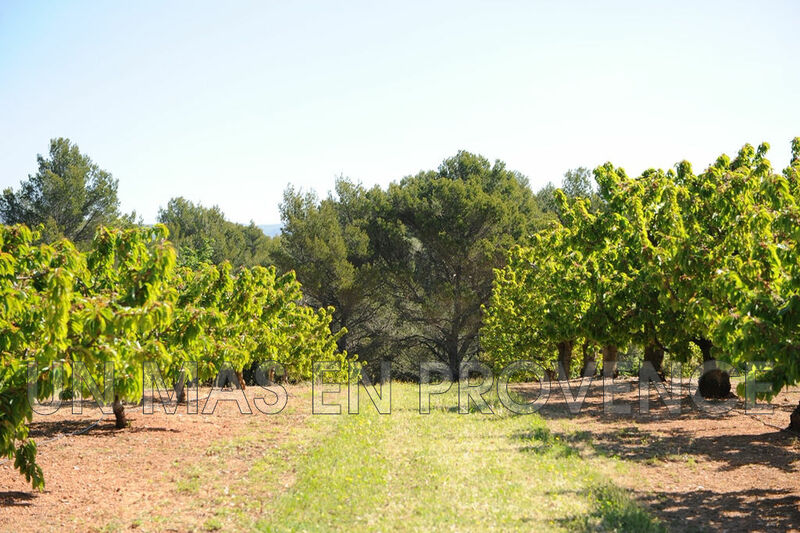 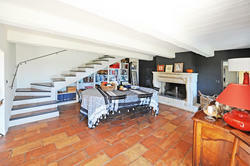 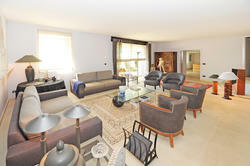 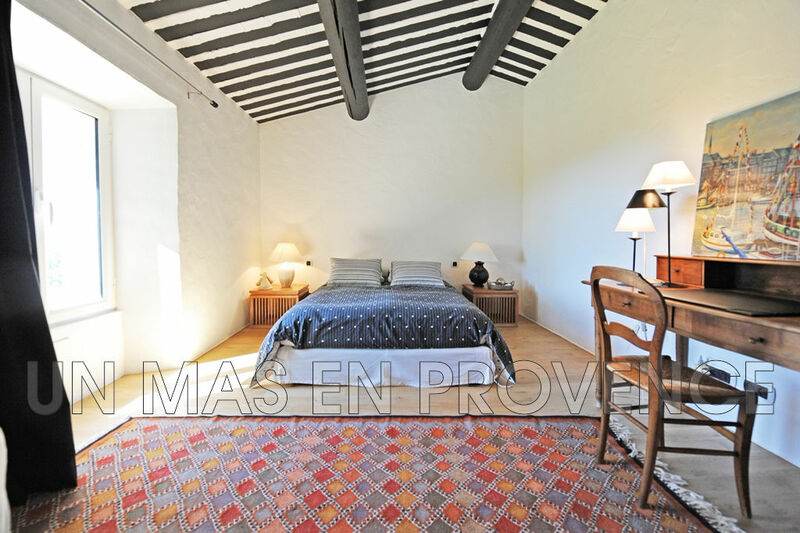 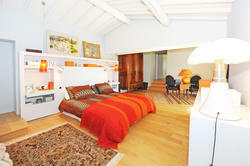 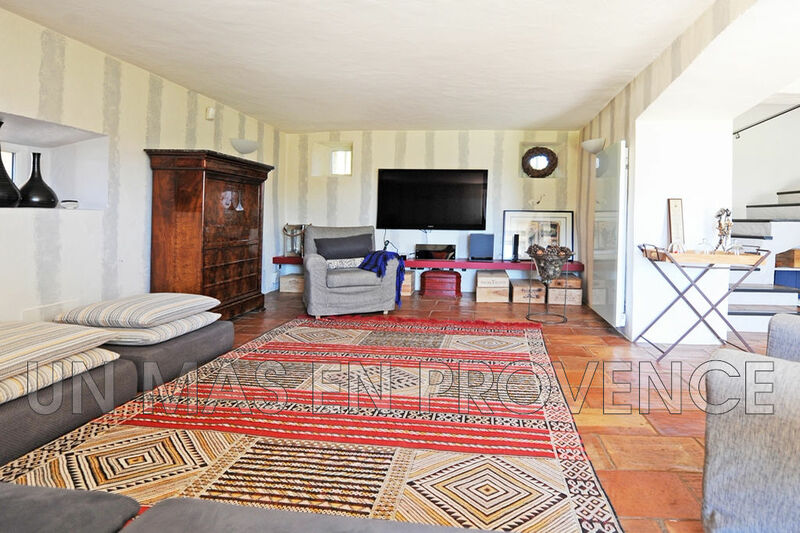 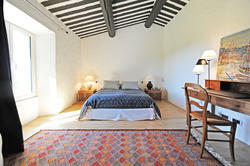 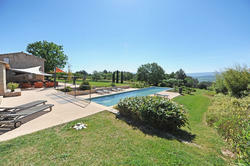 Old renovated "Bergerie" on 10 ha of land with a pool and exceptional views. 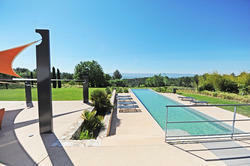 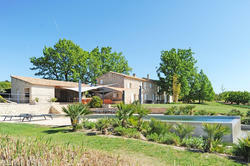 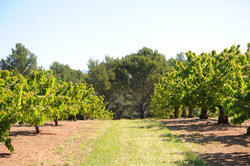 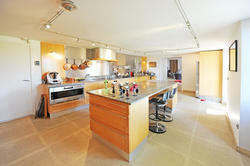 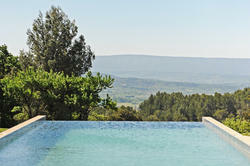 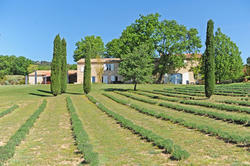 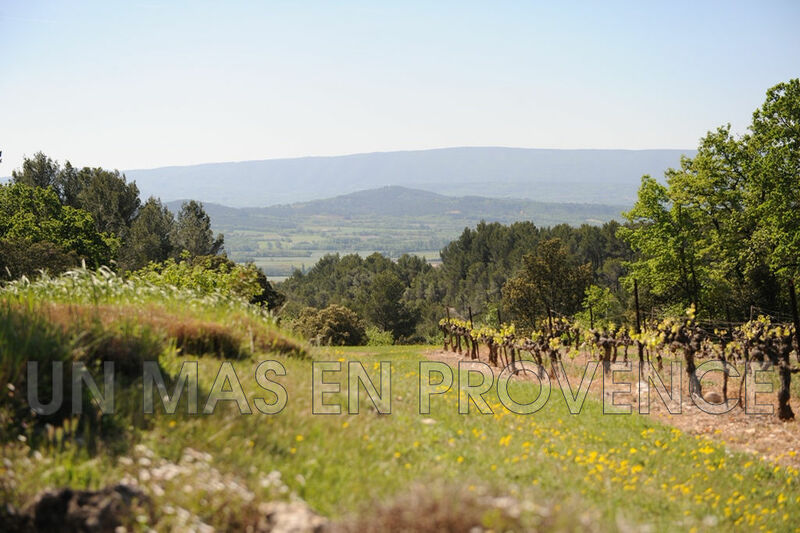 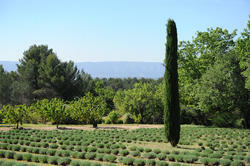 Sumptuous property on 10ha of land in a quiet, idyllic setting, with exceptional views, in the heart of the Luberon. 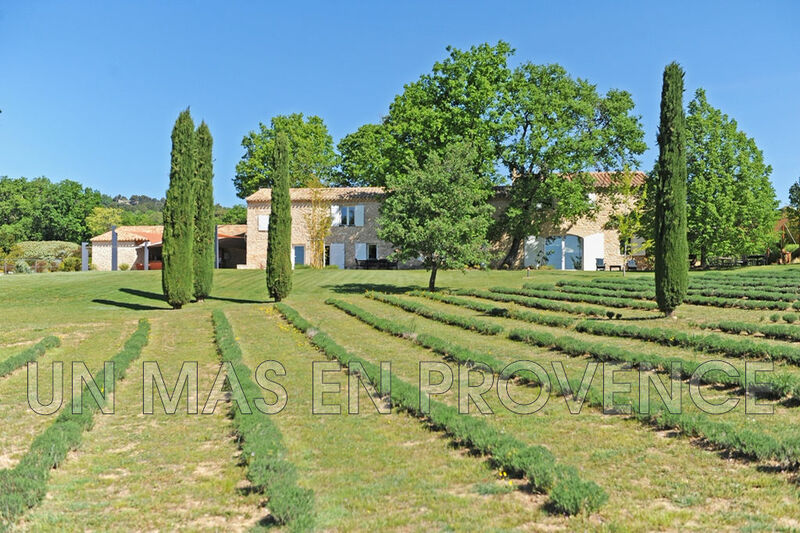 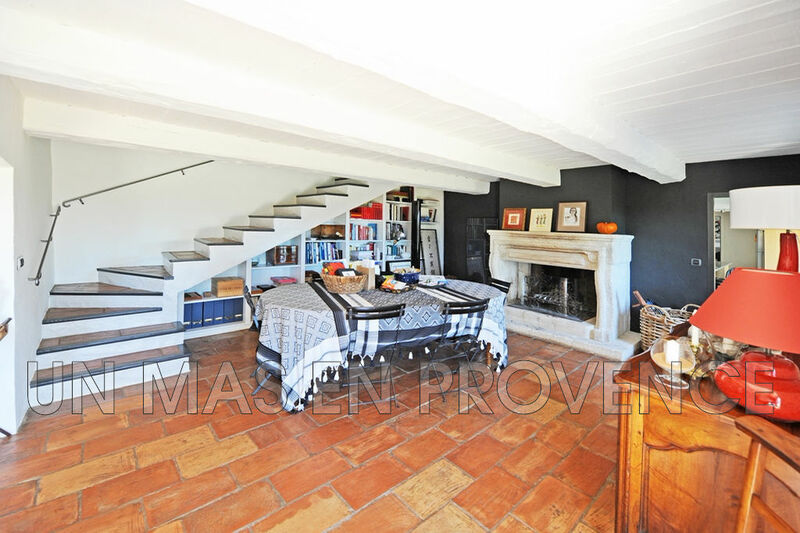 Old "Bergerie", facing South, renovated and enlarged in 1995 allowing to offer today 334sqm of living area plus 84sqm of outbuildings on 9,5 ha of land including 7ha of vines and fruit trees as well as a beautiful landscaped garden embellished by an overflowing swimming pool of 20 metres long. 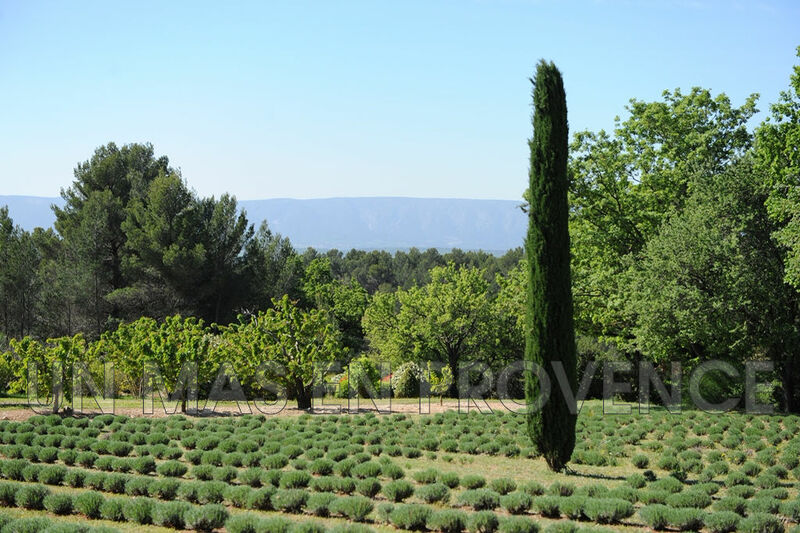 Fantastic location with 180° views of the Luberon overlooking the typical Provencal village of Joucas, only 3km away from Gordes. 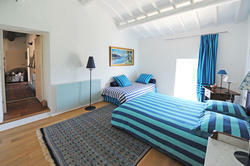 Do not miss out !